It not only Speaks but also Tweets! Niki Talk was originated from Alessandro La Rocca in collaboration with a therapist specialized in AAC and assistive technologies. Like many parents, frustrated about available solutions for AAC, he wanted to create easy and versatile tools to allow his daughter Niki to communicate effectively. 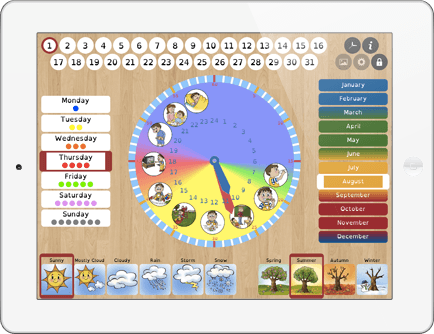 Niki Talk - At last an AAC App that is thoughtful, logical, easily accessible, and meaningful for all! 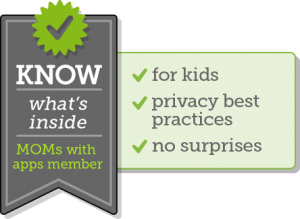 It will help MANY children worldwide, enable parents and children to bond, and facilitate treatment for therapists at a price that is cost-effective UNLIKE MANY others....Touché! Niki Talk - This is very similar to the low tech communication book. My son had no trouble with adapting to Niki Talk. It is easy for them to to switch from page to page and you can use clear photos. I would recommend this any day! Niki Talk - Logiciel extra base sur une expérience personnelle cela se voit tout de suite. On peut mettre tous les pictos ou photos sans limitation. Utilisation facile vraiment génial bravo. 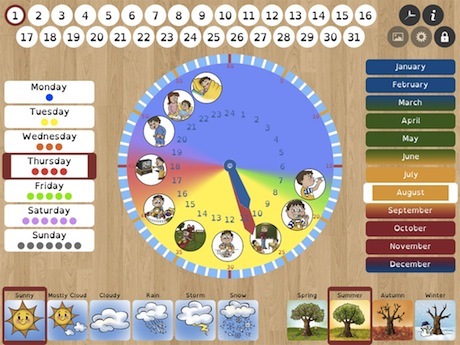 En plus créateur sympa et disponible pour toute aide nécessaire. 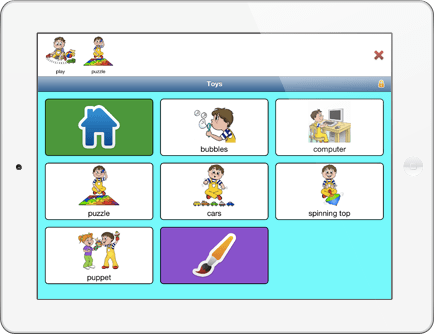 Niki Talk - I've used quite a few communication apps before trying to find the right one for my nonverbal 4 years old. some of them were expensive and very difficult to use. one was pretty good but not easy to update or program (from my perspective). what I like about this app is that you can program it on the website so no matter what device the app is on (or how many devices it's on) your data will appear on all all of them and is not going to disappear if something happens to your device. the developer is friendly as well and is willing to fix issues if they occur. Niki Talk - Enfin!!! C'est l'application que l'on attendait depuis longtemps avec mon mari pour notre fille autiste de 21 ans et non verbale. Bravo. Niki Talk - App molto intuitiva, di facile utilizzo, si presta benissimo ad ogni personalizzazione, ed è di grande supporto per la comunicazione per le persone non verbali o che hanno problemi di espressione. Rapporto prezzo qualità ottimo. Niki Talk - FANTÁSTICO. Es muy funcional, personalizable y adaptable al nivel de desarrollo de nuestros hijos. Es lo más parecido a su carpeta de velcros. Niki Talk - Diese App ist für alle Menschen geeignet, die nicht sprechen können. Auch für nicht sprechende Autisten. Man kann über die App mitteilen, was man für Tätigkeiten/Dinge machen/haben möchte. Einfach ausprobieren. Obwohl auf englisch, ist die App selbst erklärbar durch die vielen Bilder. 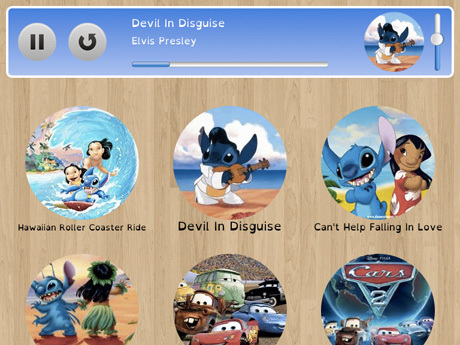 Auch für Kinder geeignet, wenn die Eltern selbst erstmal die App ausprobieren und dann dem Kind erklären. Dass diese App kostenlos ist, ist erstaunlich. Niki Agenda - A very good app. 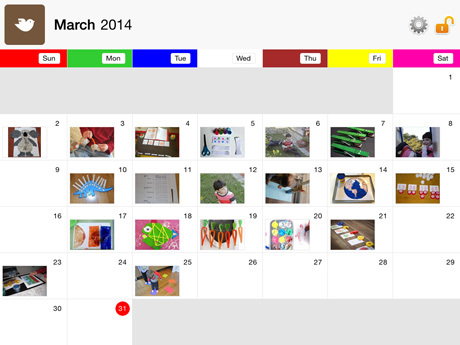 Indicated for children to schedule the diary and weekly tasks. 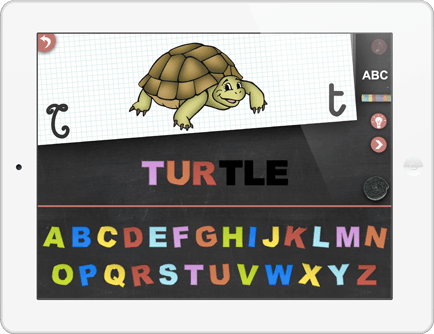 With this app you can use the token economy too, so that you can motivate your chilidren to improve his behavior or do some tasks. Niki Agenda - Un seul mot: appli fantastique! Et merci au développeur de prendre en compte nos remarques dans les mises à jour. Niki Agenda - App eccellente; ideale per costruire la scheda giornaliera delle attività quotidiane. Customizzabile a 360*. Pratica fa ciò che promette. Ottima anche l'assistenza via mail. Consiglio vivamente (sono mamma di due gemelli autistici di 4 anni). Rapporto qualità/prezzo più che adeguato per il servizio che rende. Niki Story - Amazing App! 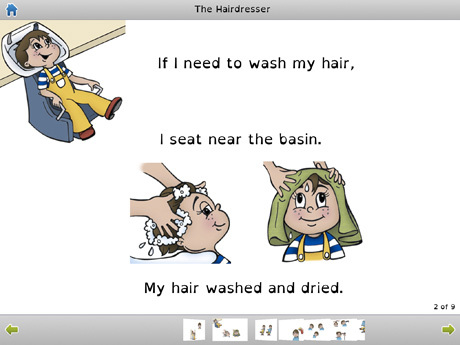 With this app you can create both albums and stories using videos, pictures, pictograms, text labels and recorded voices. 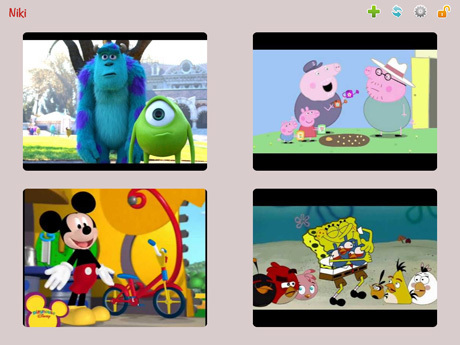 Your children will enjoy the stories observing pictures, listening the story, ... 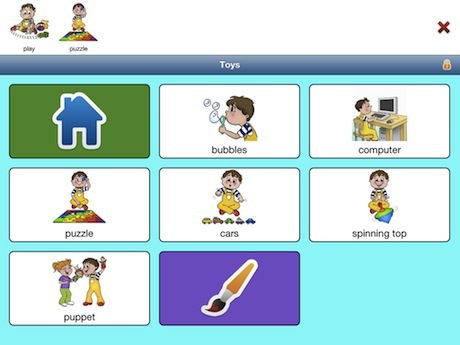 It is an app very useful for children with difficulties in communication skills. Niki Talk + Tweet - Genial. 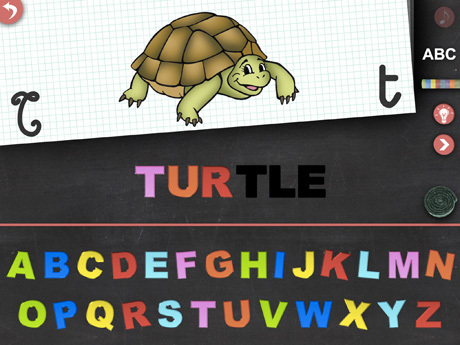 Me gusta porque se puede personalizar, vienen los pictogramas ya cargados, y aunque están en inglés, presionando sobre ellos, los editas y puedes escribir el texto y grabar la voz en el idioma o dialecto que necesites. Niki Talk + Tweet - Très bonne application. Elle est assez facile d'usage, permet d'utiliser une base de données fournie et accède facilement aux photos de l'iPad, ce qui permet de très larges personnalisation. On peut véritablement la configurer pour un usage adapté aux besoins de l'enfant, en augmentant progressivement les pictogrammes mis à sa disposition. Our apps do not collect or transmit any type of personal information or location data, do not use analytic software and do not include advertising. © 2013-2014 Niki Talk.All rights reserved.